ISLAMABAD: Former prime minister Nawaz Sharif has been provided with a television set in the barrack where he is being kept in solitary confinement that shows only the state-run PTV. During the meeting, Nawaz Sharif is said to have quoted couplets of Mirza Ghalib and Rajinder Singh Bedi besides cracking a couple of jokes. Sharifs, it is learnt, inquired about judicial and electoral processes and also inquired about the machinations of ‘visible and invisible forces’. The sudden activity in Hanif Abbasi’s case also came under discussion during the meeting. Participants of the meeting are also said to have discussed “bench politics” and reasons for adjourning cases after July 25. Moreover, they also devised legal strategies. Prisoners informed their counsels that they had been offered air coolers, TV, fridge and shifting to the Sihala rest house, but they said that they had refused. They questioned if such facilities were allowed under the jail manual in Adiala. Commenting on the TV in Sharif’s room, one of the lawyers said that it only received PTV and sometimes showed PTV Sports. “It is an old TV set with a bad picture quality and signal reception. 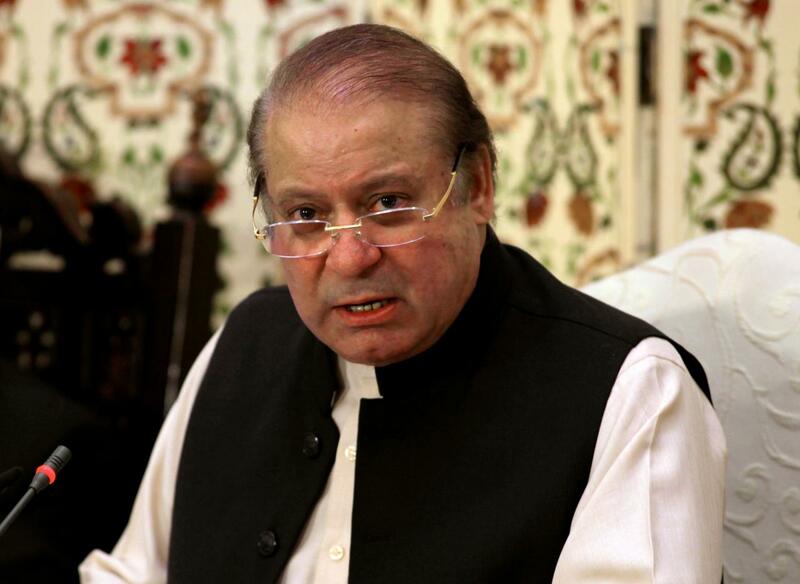 Sometimes one has to guess what is being telecast,” a lawyer quoted Sharif as quipping. He quoted Sharif as saying that he enjoyed watching Pakistan’s cricket match on Friday. It also emerged that the jail authorities had turned down Maryam’s request for allowing her to teach inmates. She was being kept apart from other women prisoners, it is learnt. 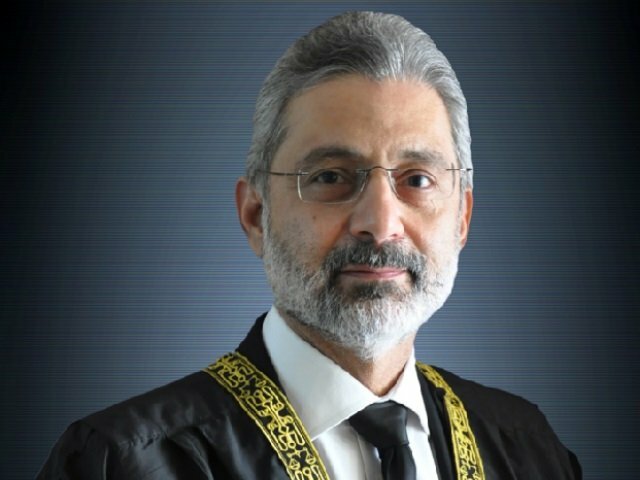 Maryam and Safdar’s counsel Amajd Pervaiz said that solitary confinement had deep psychological effects, adding that if there were any threats against them, all three should be kept together. He said that the court had sentenced them all to rigorous imprisonment and not solitary confinement, adding that jail authorities’ actions were without legal support. The lawyer said they had advised Sharifs to continue availing all legal rights. During the meeting, lawyers said that jail authorities had also started supplying newspapers to both Sharifs. Pervaiz denied the possibility of Maryam accessing her twitter account, saying that it was not possible because she was not even allowed the facility of a pencil and paper. He said that it was possible that the account could have been operated by one of her relative with her permission.